211 Bernard: April 19th: Joanna Skibsrud & Jessica Moore! Guest appearance by Jean-Francois Beauchemin! April 19th: Joanna Skibsrud & Jessica Moore! Guest appearance by Jean-Francois Beauchemin! Join us Thursday April 19th for an evening of readings and discussions about literature and translation. 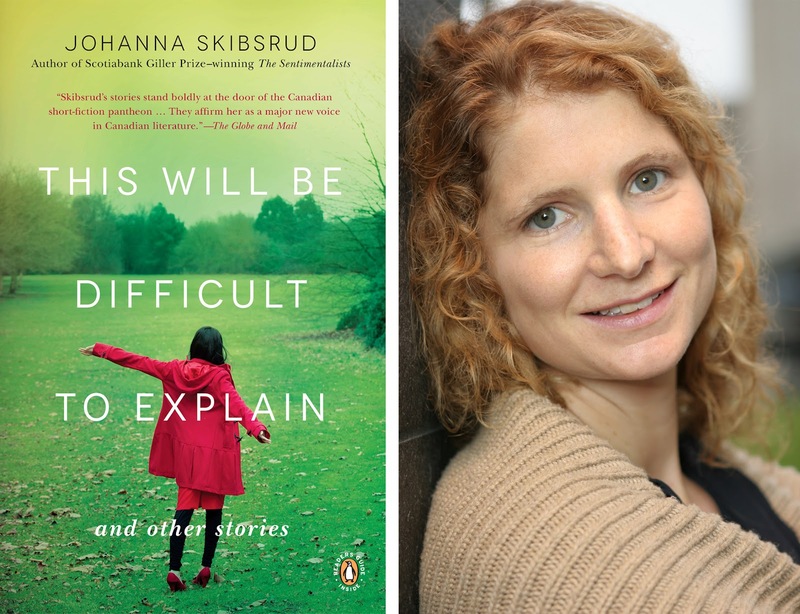 We are very excited to announce (er -- re-announce) that we will have 2011 Giller Prize winner Johanna Skibsrud (The Sentimentalists) in store! 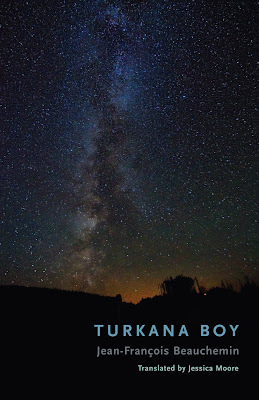 And lest you thought that was all, we will also have Jessica Moore and Jean-Francois Beauchemin on hand to talk about (and read from) the book Jean-Francois wrote and Jessica translated, Turkana Boy. Johanna Skibsrud will be reading from This Will Be Hard to Explain. With her new collection, Skibsrud introduces us to an astonishing array of characters, showing us through their eyes what even they cannot see and uncorking minor epiphanies in the most unremarkable days. These wise querying stories bear the mark of one of Canada's most remarkable voices, and linger in the mind long after the final page has been turned. Jessica Moore will be reading from Turkana Boy, her translation (from the French) of the award-winning poetic novel by Quebecois author Jean-Francois Beauchemin. I've heard rumours he *may* be convinced to read a little from the French version too! The first part of the translation won a PEN America Award in 2008. Turkana Boy is a contemplative, sometimes surreal, and deeply questioning narrative, underlain with the protagonist's sadness after the disappearance of his son. That's next Thursday, April 19th at 7 pm at 211 Bernard O!